Welcome to this sun-filled zero lot line ranch with NO association fees! 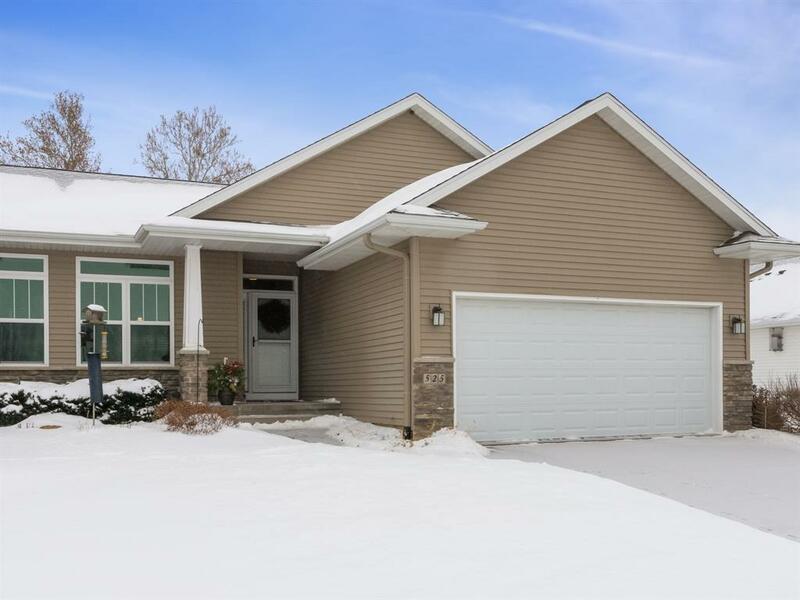 This beautifully maintained home features an open, spacious floor plan with vaulted ceiling, 3 bedrooms, 3 bathrooms and is ready to move in and enjoy. 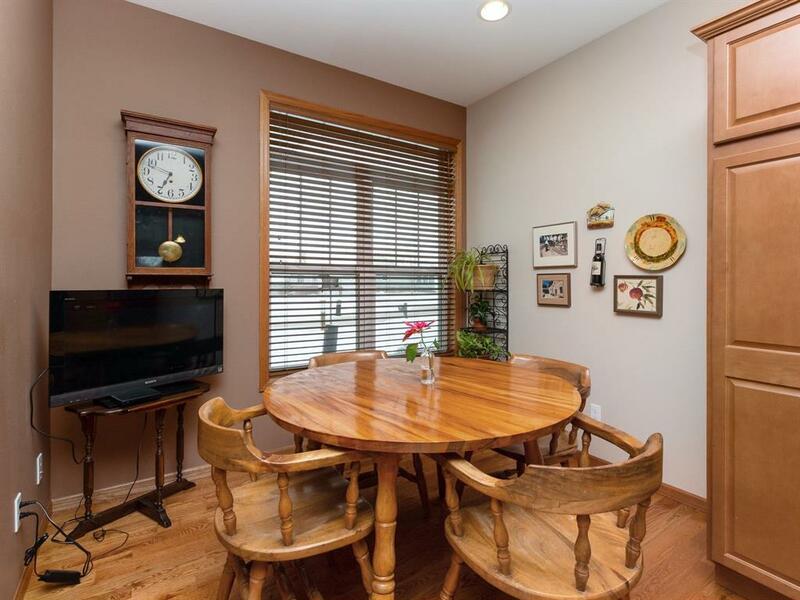 You will appreciate the great room with a built-in gas fireplace and sliders to deck, kitchen with maple cabinets, breakfast bar, oak flooring, main floor laundry and plenty of room for your dining table. 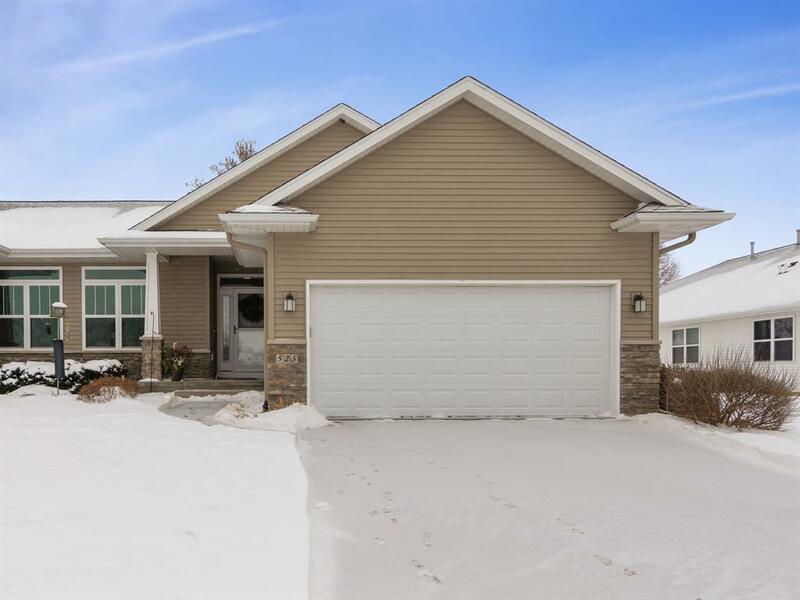 Top it off with a finished lower level, a Trex composite deck with a motorized awning overlooking an attractive landscaped yard, a generous two-stall garage, plenty of storage and a long list of upgrades. 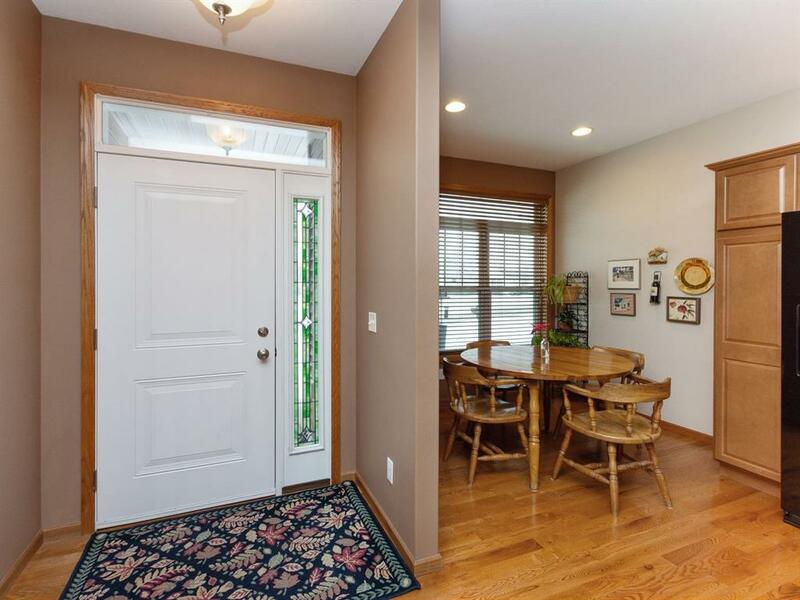 Enjoy easy access to shopping, entertainment, dining and I-380. Call today for a private showing!